Here in the good ol' USA, we take a lot of our blessings for granted. Sure, we aren't perfect-- there is poverty in all places -- but a large part of this country has access to things like clean water and internet access. Sadly, there are plenty of people globally without access to either of those aforementioned things. While water is obviously essential for life, internet access is crucial for knowledge -- especially in regions where access to formal education is limited. 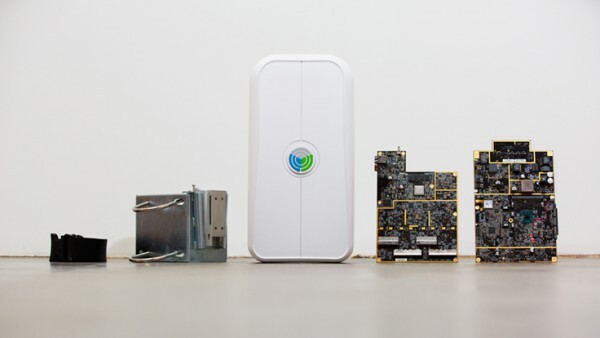 Today, Facebook announces an open source wireless access platform called 'OpenCellular'. The goal of this project is to connect more citizens of the globe to the internet. According to the social network, there are still 4 billion folks that don't have access -- shocking. OpenCellular could contribute to lowering that number. 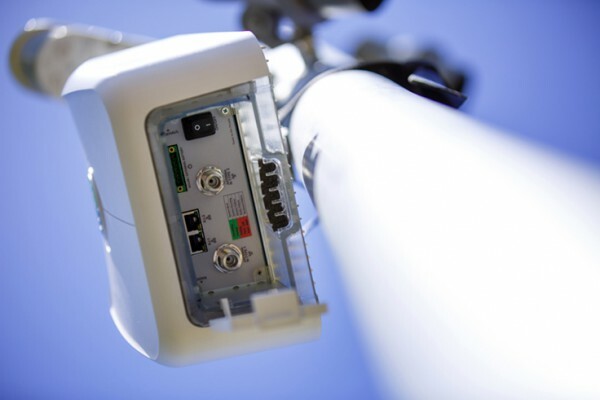 "We have implemented an access platform that can support a wide variety of wireless network standards, from 2G and LTE to Wi-Fi access points. 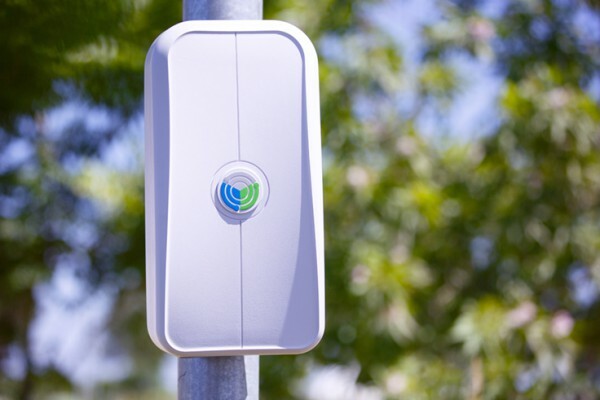 Anyone can customize the platform to meet their connectivity needs and set up the network of their choosing, in both rural and urban areas. For instance, the system, due to its on-board computing and storage capacity, can be configured as network-in-a-box or purely as a cellular access point", says Kashif Ali, Engineer, Facebook. Ali further says, "we wanted to ensure that the device could withstand some of the harshest conditions in the world to give it maximum flexibility for deployment. So we designed an innovative mounting solution that can handle high winds, extreme temperatures, and rugged climates in all types of communities around the world. The device can be deployed by a single person and at a range of heights -- from a pole only a few feet off the ground to a tall tower or tree". Facebook shares the following design principles. Of course, cynics will be quick to call out Facebook for delivering internet access to these people for no other reason than making them users of the social network. Yeah, there is probably some truth to this -- I'm sure Mark Zuckerberg is chomping at the bit to get these 4 billion folks on his platform. With that said, who cares what the motivation is? In other words, Facebook is embracing open source to deliver the internet, and ultimately knowledge, to people that wouldn't otherwise have it -- who can argue with that? Unfortunately, OpenCellular is merely in testing right now. Facebook is calling it "open source", but that is more of a promise than a reality. The company says, "over time, we will be open-sourcing the design". While "over time" is subjective, it is better than nothing, I suppose. What do you think of this new open source project from Facebook? Tell me in the comments.